Retired from full-time guiding. Available for brief or limited part-time projects as guide or fixed site management/training/safety consultant. "ART of Canyoneering 3-day course was very informative. It included indoor class time & outdoor practical application. Rich is a "true" teacher, very patient and knowledgeable. I concur with others that this course was a bargain & absolutely worth my 8-hour drive to get there! I will be telling others about this course. Thank you, Rich, for your servitude." 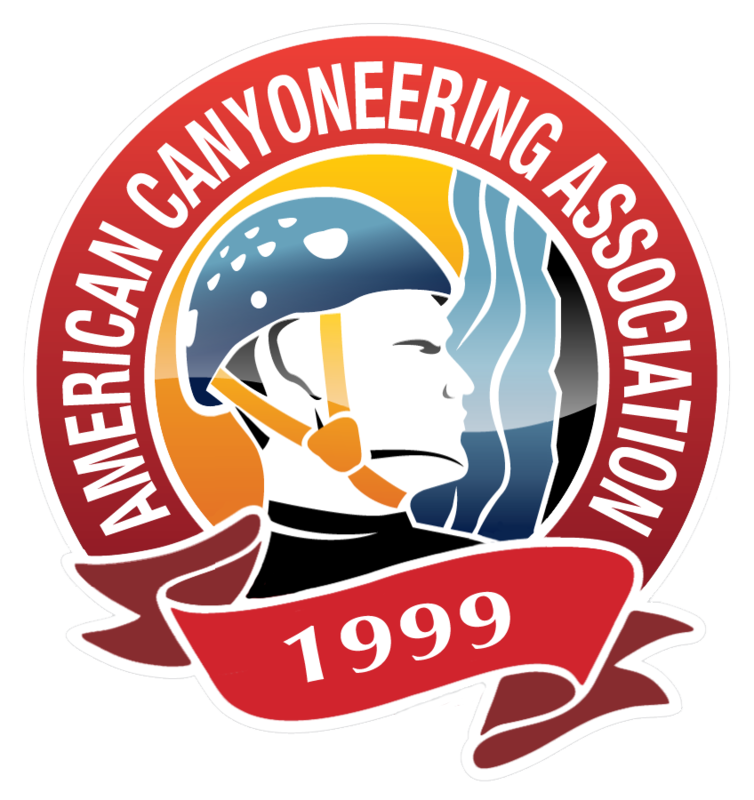 "This course will easily become the standard by which any other canyoneering course will be judged. It was amazing that the professional mountaineering guides found a lot to learn, but the pace was such that a neophyte like me could also pick things up quickly." 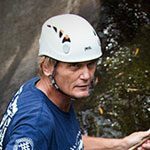 "This was a great opportunity for me to get exposure to a myriad of new techniques for use in future canyoneering exploits. The experience and perspective of the instructors added another dimension and contributed greatly to the value of the course."